General Accounts is responsible for registration in financial records, General journal, Ledger and assistant ledger and closing the financial periods, monitoring the cash transactions, prepare monthly, quarter and annual financial reports and monitoring the whole system. How to monitor Employees custody of exchange and settlement ? 1. 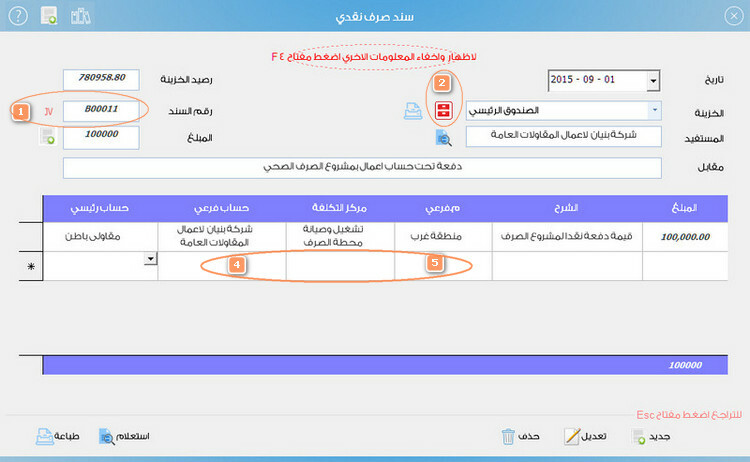 Babel System Provides group of reports to monitor custody of employees of exchange and settlement. 2. Does Company policy allow the fiduciary to spend on specified accounts or projects? 3. The following report shows the answer to many questions. From the figure, we notice that custody was paid to another employee and payment was paid to a supplier and to other projects. Suppose you want to know more details from the employee who was paid the custody and name of the supplier and details of the spent expenses on the other projects. From the above figure, we notice that expenses are contractors&apos; works – concrete works – reinforcing bars – building materials – various expenses. Suppose you need to know the quantities went to the project of reinforcing bars, building materials, price, quantity and value. If you want to know how was Eng. Hassan Custody financed, the below report explains how the employee custody was financed. 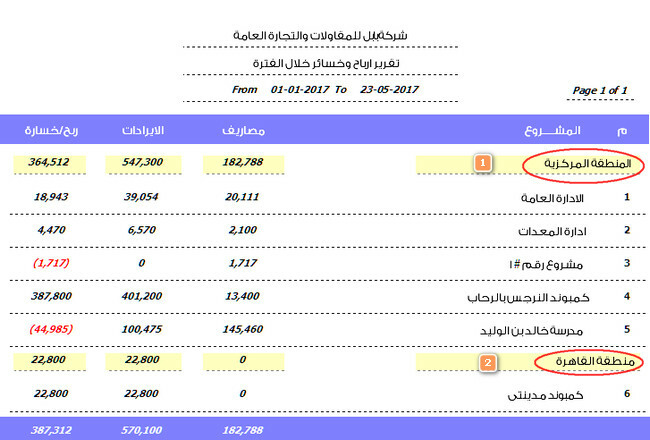 We notice, finance was done through the cash 7000, Ahli commercial bank 7500, and Saudi American 25000 during the specified period. If I asked you a question, if you can monitor the allowed credit limit. 2. 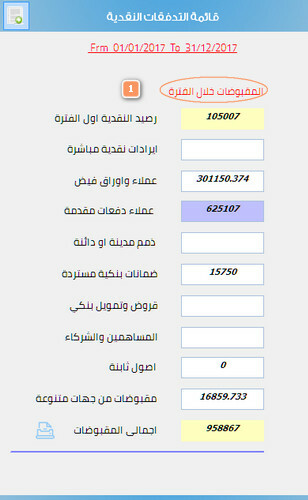 Amount of 17037 was settled, the rest with Hassan is 22464. 4. Babel does not allow exchanging custody whether in cash or check which may make ENG Hassan balance exceed the credit limit. 5. The limit to be paid to Eng. Hassan is 27537 Max. 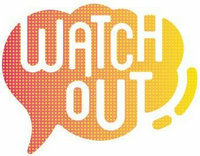 Do employees custody cause disturbance for you? What is the documentary cycle provided by Babel? 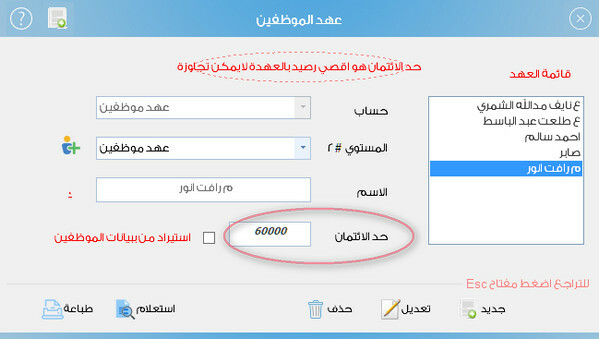 Document is the beginning of Accounts work, it is used to create JV and then to register in records, the document must be audited and checked accurately as the following operations depend upon it, also the general shape of the document is one of factors that affect others impressions about your company and it is the link between your company and the other parties, so we should pay attention on the documentary cycle of shape and content. What are the solutions provided by the system? 1. Babel provides documentary cycle of Opening JV – Cash payment – Collecting checks – Cash exchange – custody settlement – general settlement – General Voucher – financial notes. 2. It provides independent serial for each type of bonds and serial of JV in all the system. 3. 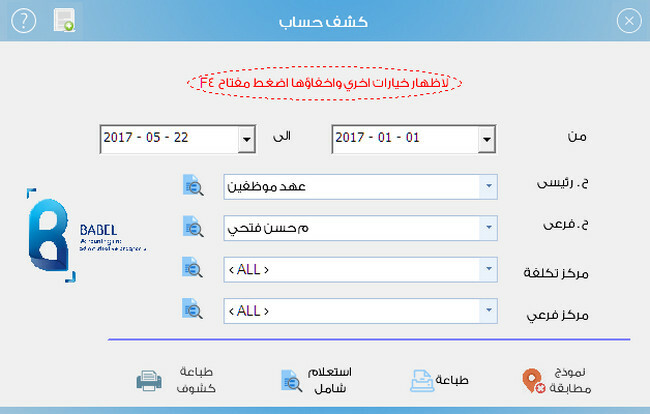 It provides control on preparing and creating the accounting direction for any operation in the system and print and imports it. 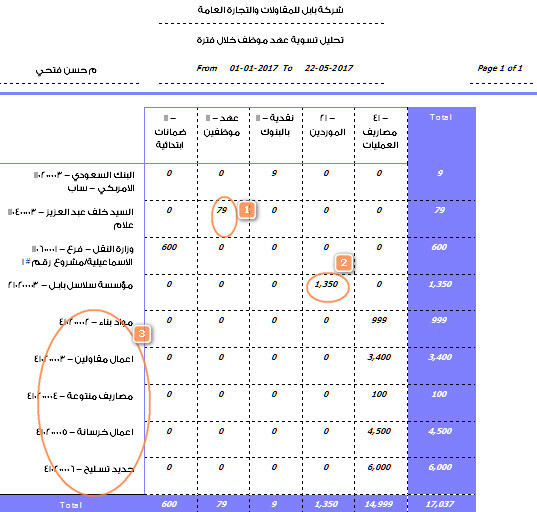 What are the steps of the internal audit of the bond? 1. 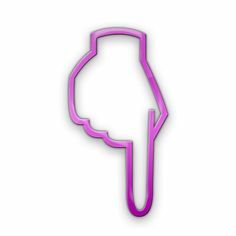 Confirm the logo of the issuing party of the bond. 2. Confirm the validity of the responsible signature. 3. Confirm the accuracy of the amount and tallying it up. 4. Confirm the content of the bond with the activity of the issuing party. Cash exchange cycle begins from exchange order from the request party, then the certifying responsible then the cashier to pay then accounting then internal auditing then achieve. The required signatures on the bond, recipient, accountant, and the authorized. Bond attachments are exchange order + cash bond from the receiving party + copy of the recipient ID. 1. Import approved cash exchange order from the responsible party. 2. 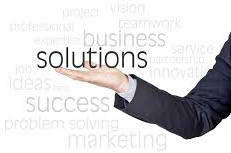 Cash payment to subcontractor or supplier or petty cash or employee loan. 3. Cash payment to direct expense and customize the amount to main or sub cost centre. 4. Validity to the user to exchange specified cash amount according to the pre-specified powers. 5. 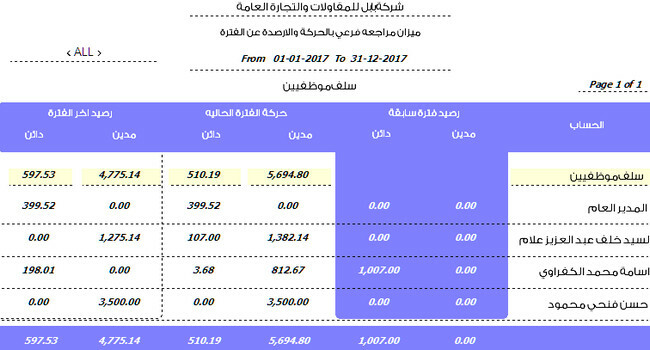 Analytic report to cash movements of cash exchange and payment to the cashier to review his accounts at the end of each day. 6. The ability to achieveany attachment especially cash exchange bond. 7. 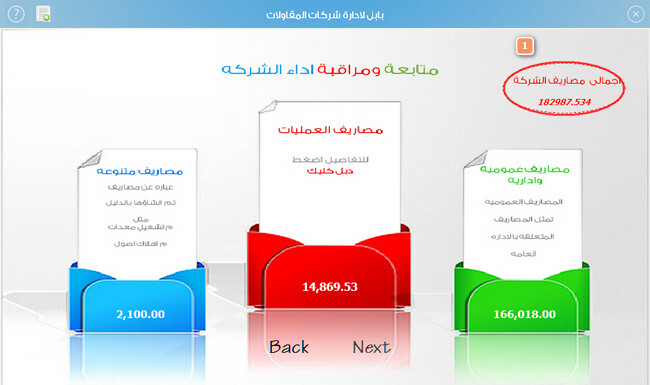 The ability to distribute the special expenses of selected project on items of project works through DoubleClick. 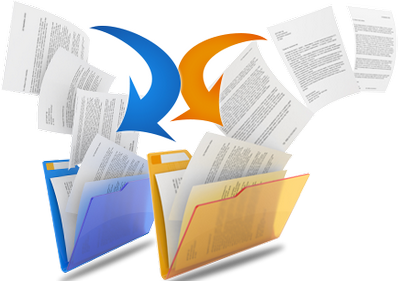 How to manage and achieve your company documents ? What is the difference between the financial and commercial notes and checks and draft? 1. The financial notes are shares and stocks and bond voucher, while commercial notes are collecting and payment notes. 2. Check is a developed form of the draft, it is similar to it regarding number of its persons and the ability to endorsement but it is different from it as it could not collected except from a bank, so creditability of check is more than draft. Does the system have tools to monitor issued and coming checks? Not following the commercial notes wastes investment chances from the company and ignoring installments for a period costs the company much money, so it is necessary to have tools to monitor the commercial notes. 1. The value of the due collecting checks was classified as checks of the company – depositing in the bank wallet – the legal affairs. 2. Analyzing the value of the commercial notes to either collected – refused- undue. 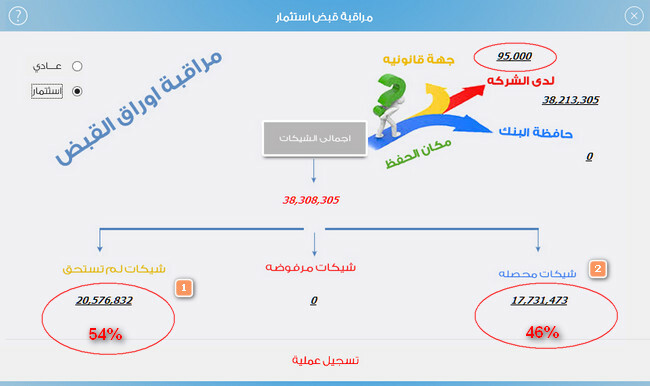 What is the company loss if we supposed that client delay of payment rate is 2% because of not following? The cost of the alternative chance if we supposed that the uncollected amount was deposited in the bank for 3 months with a profit of 12% that will cost the company a loss of 22984 because of not putting monitoring policy of the commercial notes. Is there any united accounts guide for contracting companies? The accounts guide in contracting companies is only a link between the financial system guide and cost accounting system. 1. 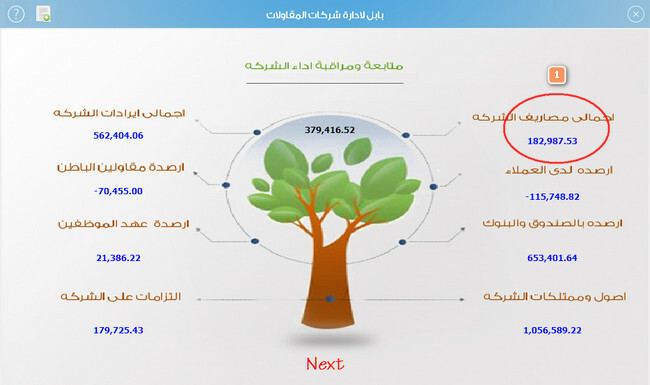 The financial accounting guide is registering the total and sub accounts names which included in the income list and financial position list. 2. The financial accounting guide includes 5 total accounts, assets, deductions, property rights, expenses and revenues. 3. Costs accounting guide is a cost centers guide and costs elements guide. 4. Cost centers elements are the company projects and sections as the general administration – equipement dept. – production dept. – Sanitation Project. 5. Costs elements guide is classifying the company expenses as administrative and general expenses – operation expenses – equipment expenses. It is natural that each company has its special nature in defining the accounts, names may differ from acompany to another, there is who create detailed account for each asset or LG and some classify them to groups as cars – tools and equipment .. etc or primary LG – Final LG. 1. 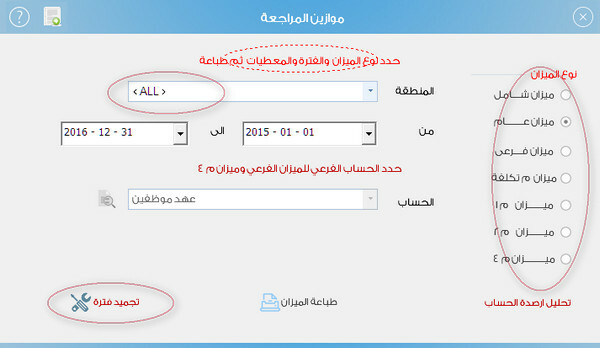 The system provides the continuous update of the accounts guide due to various client activity of Babel Company. 2. 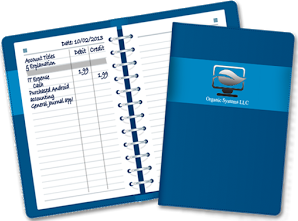 The system provides several levels to the accounts guide that enables you to print any level of the guide. How to prepare accounting guide for contracting company. What are the solutions that Babel System provides with the Statement of accounts? 1. 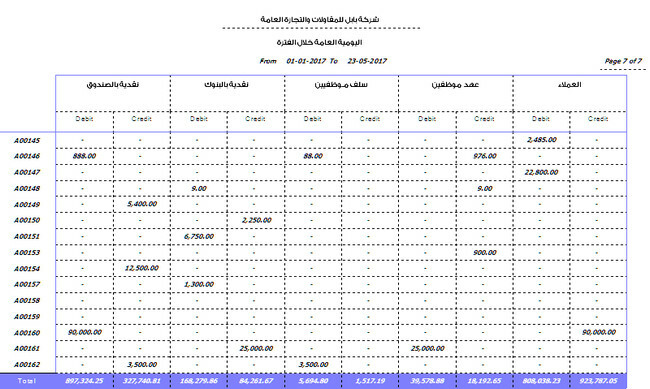 Print detailed statement of account as operation expenses account – salaries item – inhabitant building project – the first floor. 2. Print main statement of account, for example you want to print statement of account of cash in banks generally not in specified bank. 3. 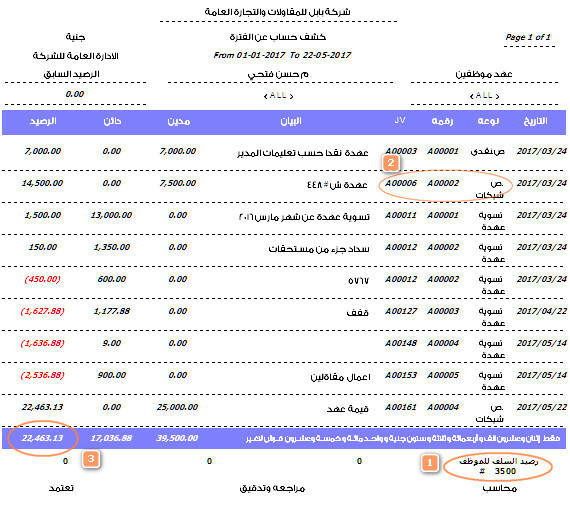 Print statement of account of cost center account that means all the operations done in the cost center. 4. Print statement of account of the profits and loss of expenses and revenues cost center only. 5. Print statement of account with another currency rather than the main currency. 6. Print statement of account of previous years in case of working separately. 7. Sending approvals of statement of account to other parties. 8. Statement of account provides monitoring role. 9. 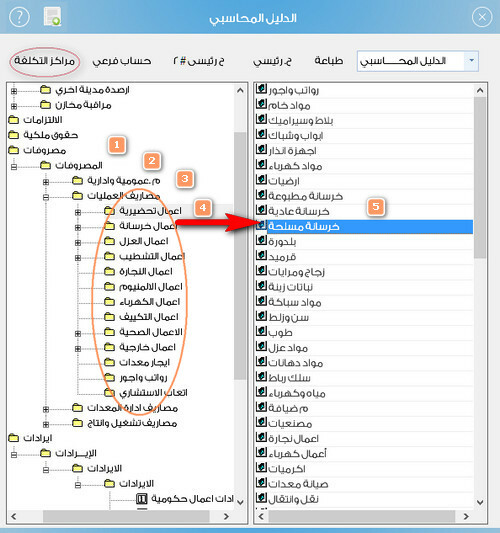 Showing the company header and footer on the statement of account. 10. 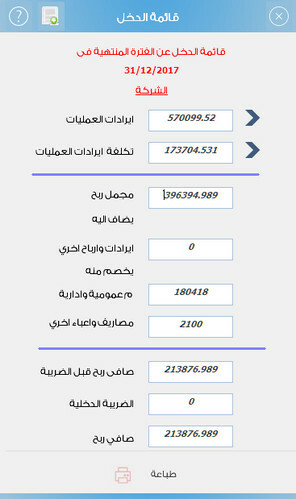 Showing the related accounts balances in the account. 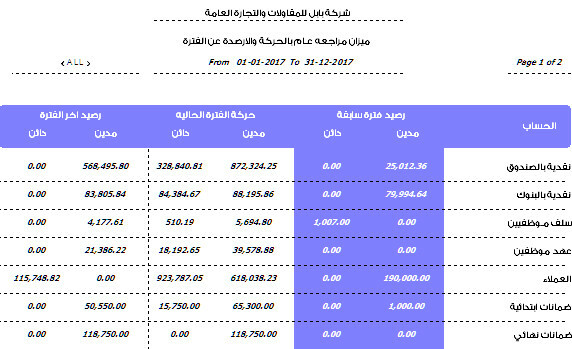 From the above figure we notice when printing statement of account of employees custody, the loans balance is shown and salaries and due wages balance for the same account. What are the types of Account balance provided by the system? 3. Sub account balance for any account of the general accounts. 4. Balances for the company or the region. 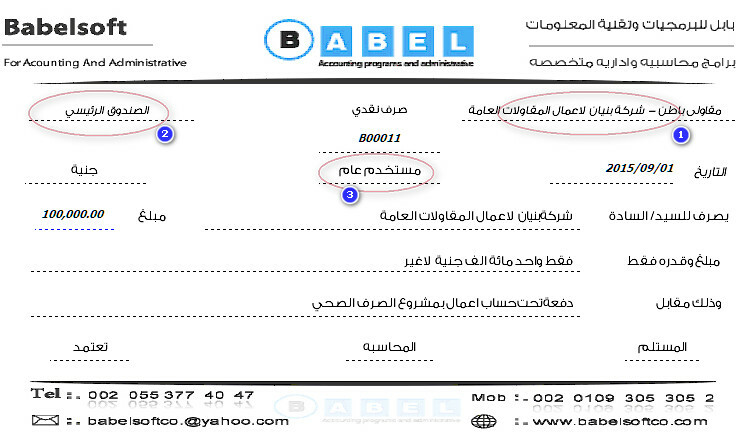 Does Babel System provide final accounts and to which level? 1. The system provides cash flow list directly or indirectly. Does the system provide group of auditing tools and internal revising? 1. Comparing the actual and estimated costs and the difference. 2. Comparing the actual and standard quantities. 3. Revising the accounting operations and closing it. 4. Distributing installments and following it up. 6. 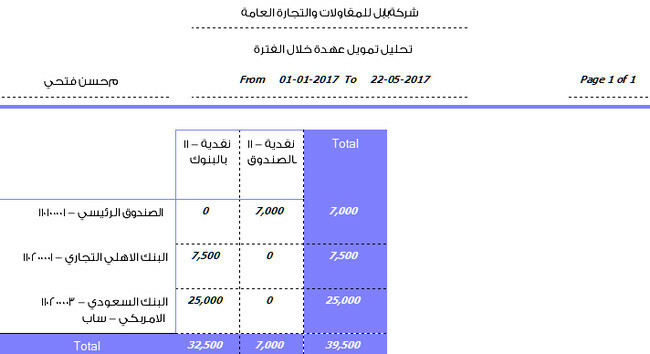 Closing the current expenses of in progress projects. 7. 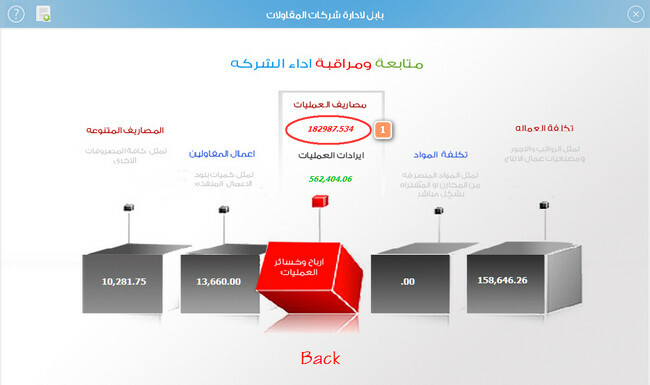 The system provides monitoring screen to follow your company performance. Does the system provide a tool to distribute expenses upon projects work? Does Babel provide Tools to monitor the company profits or loss? Does the system provide group of special reports of financial management? 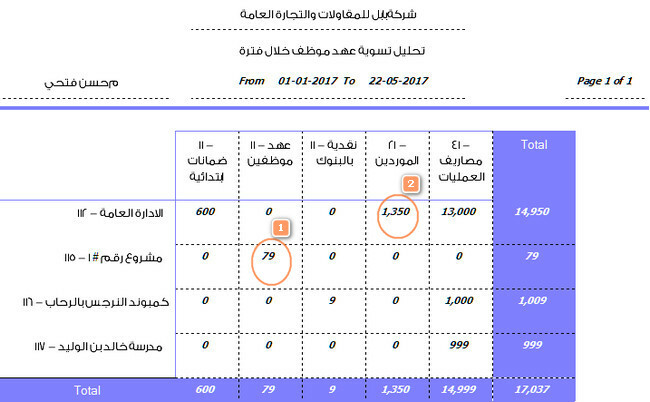 Expenses and revenues analysis upon projects and months. Due payment or collection checks. Profits and loss of work items.